NEW! Pre-order the 2019 competition book now! 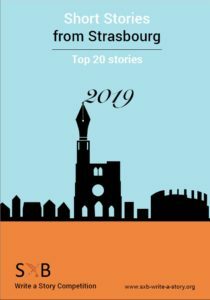 The twenty short-listed entries (five from each category) have been compiled into a book, Top 20 Short Stories from Strasbourg 2019. A limited number of books will be available for sale on 27th April at the price of 12.50 euros per book, payable by cash or cheque only. Alternatively, you can pre-order the book on our online book shop, where you can likewise find copies of previous years’ books. Pre-orders must be made by midnight on Wednesday 24th April. As always, you may pay via our website using Pay Pal, bank transfer or cheque. 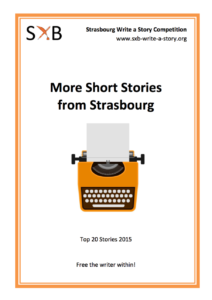 The competition book contains the 20 short-listed stories from this year’s competition. 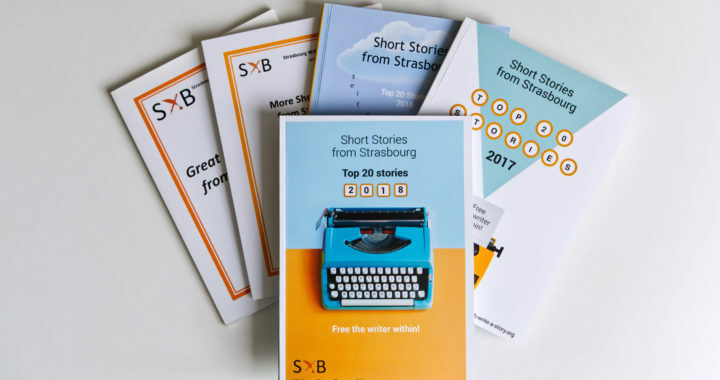 To buy a copy of Short Stories from Strasbourg: Top 20 stories 2018, go to the online book shop, where you can likewise buy competition books from the previous three years. NOTE: The 2019 Competition runs between 1 Dec 2018 and 15 Feb 2019.The 2019 book will be released on Saturday, April 27, at our Awards Ceremony. You will be able to pre-order the 2019 book from early April! 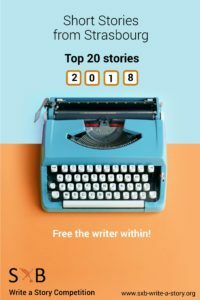 The 2017 competition book contains the 20 short-listed stories from last year’s competition. 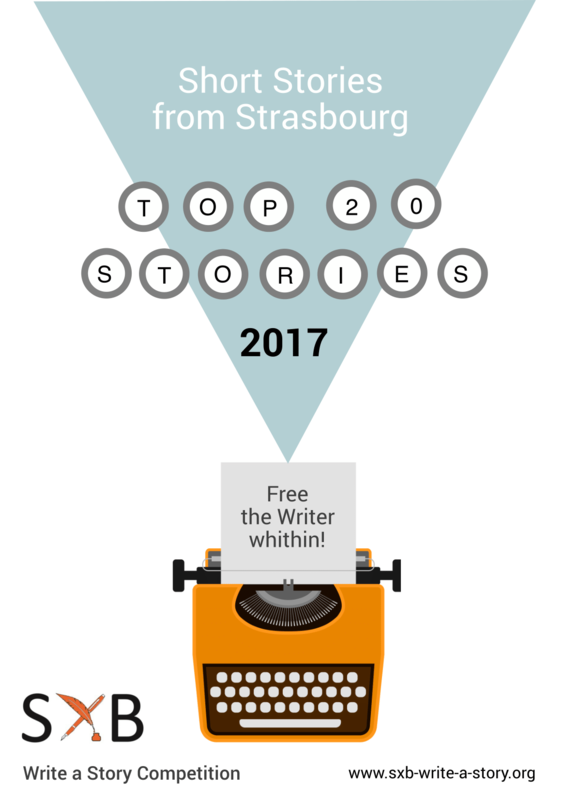 To buy a copy of Short Stories from Strasbourg: Top 20 stories 2017, go to the online book shop, where you can likewise buy competition books from 2015, 2016, and this year. 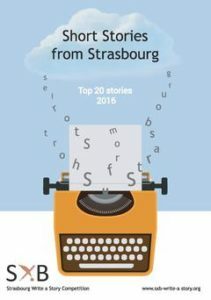 To buy a copy of Short Stories from Strasbourg: Top 20 stories 2016, go to the online book shop or visit the following bookshop in Strasbourg. If you would like a copy of the 2015 completion book, go to the online book shop.